The beer Bush Amber is brewed by Brasserie Dubuisson Frères in Pipaix in Belgium. 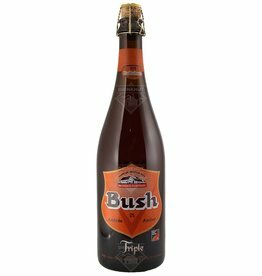 The beer Bush Blonde is brewed by Brasserie Dubuisson Frères in Pipaix in Belgium. 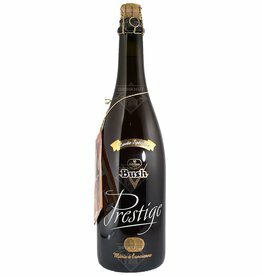 The beer Bush Prestige is brewed by Brasserie Dubuisson Frères in Pipaix in Belgium. 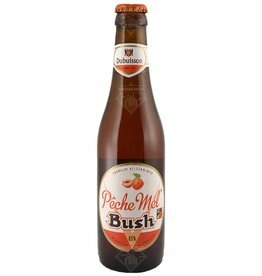 The beer Bush Pêche Mel is brewed by Brasserie Dubuisson Frères in Pipaix in Belgium. 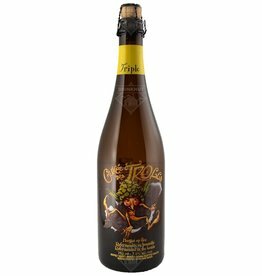 The beer Cuvée des Trolls is brewed by Brasserie Dubuisson Frères in Pipaix in Belgium.